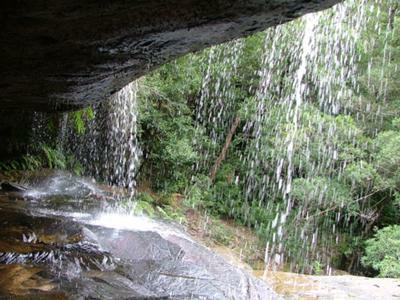 As a local to the Gosford area, I have been to these falls a few times and seen them with different amounts of water flowing through them. There is no pathway to it nor signage and it is rather tricky to navigate. But it’s very much worth the trouble after some rain.